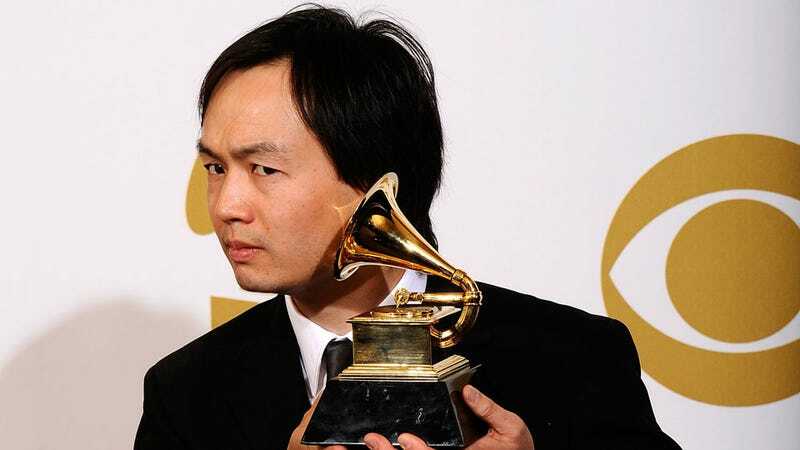 In March, a five-year-old song for Civilization IV became the first original composition for a video game soundtrack to win a Grammy. While no award has been created specifically for video game scores - in fact, more than 30 categories have been eliminated for next year - a renaming of four categories means games will no longer be ghettoized into a single award under an "other visual media" class. "Video Game Music" now will be included as a genre for consideration for four Grammys, along with Motion [pictures] Television or "Other Visual Media" in "Best Music for Visual Media," "Best Compilation Soundtrack for Visual Media," "Best Score Soundtrack for Visual Media," and "Best Song Written for Visual Media." "I think this could be viewed as a first step in the direction of video games getting their own category," Bill Freimuth, the vice president for awards of The Recording Academy, told Industry Gamers. "Many people from the game community have been asking us to create a special category for games over the years, but the main reason we haven't is because we have received very few entries from game publishers." The recategorization should change that, said Steve Schnur of Electronic Arts, which has agitated for a video games-specific award category. "I expect there to be a tidal wave of submissions from the game industry," Schnur said.